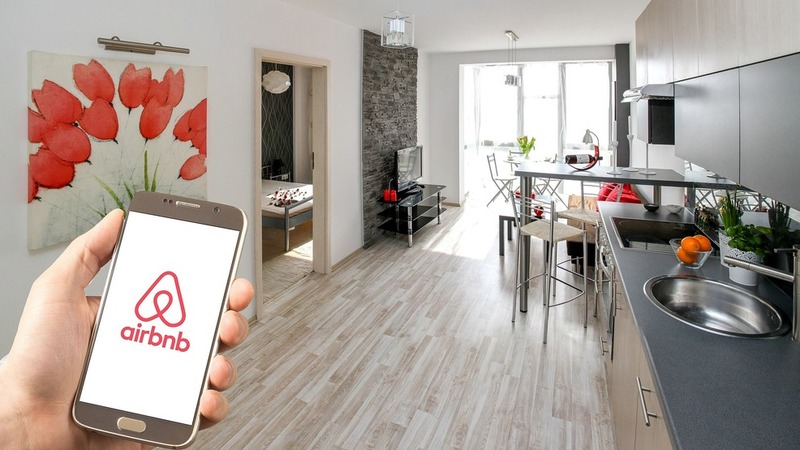 January 28, 2019: Airbnb, not a TC favorite, is dramatically rising its rental rates to users on both ends — for renters and for folks who list properties. 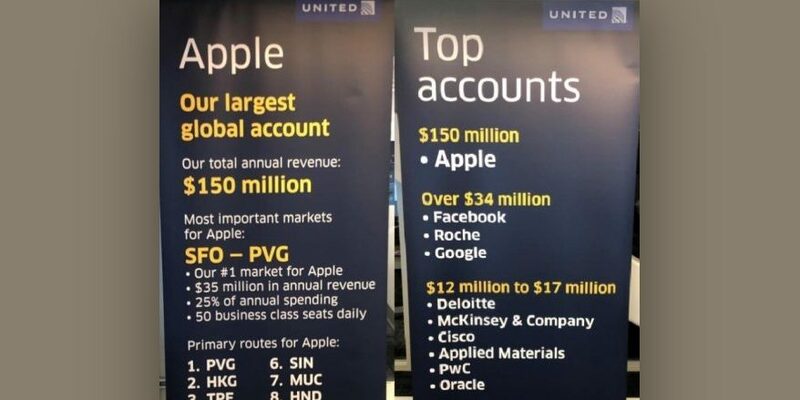 The increases are coming from Airbnb’s new owners — EXPEDIA — who already own nearly 2 dozen of the internets most used travel booking and review sites —potential users need to check around and book rooms elsewhere!!! 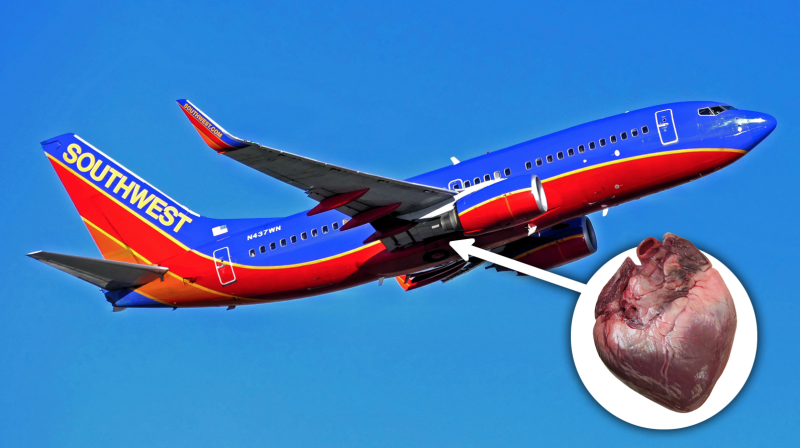 Southwest Misplaces Human Heart During Transport? The human heart, being transported from Dallas to Seattle on a Southwest flight, was left behind — not off loaded — in the planes cargo hold area on arrival at Seattle. 90 minutes later the plane flew off to another destination. 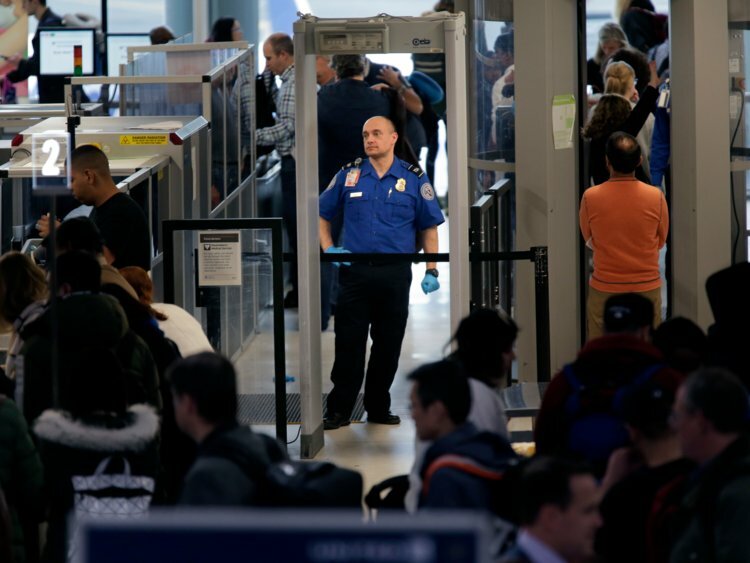 When the crew was informed — over an hour into the flight, they told passengers they were returning to Seattle to deliver the precious cargo — you just have to wonder how these things happen? 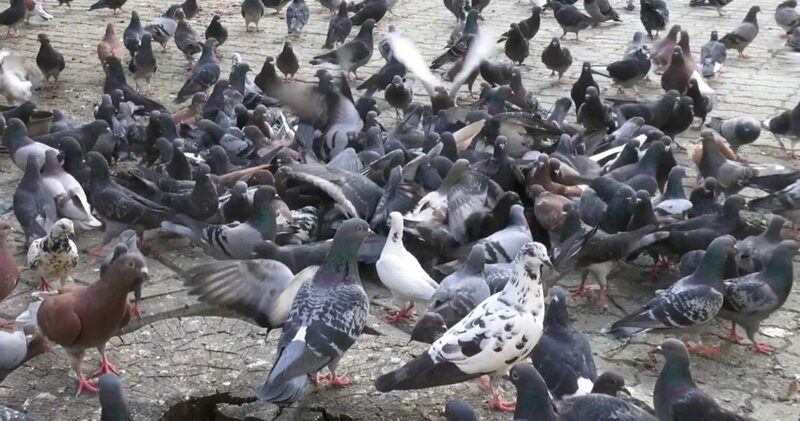 City in Spain Exiles 5,000 Messy Pigeons? January 10, 2019: Yup — happened recently in Cadiz, Spain — where city officials “relocated” over 5000 messy, pesky pigeons to an undisclosed location over 500 miles away from their city. City officials call their pigeons “flying rats” and now plan the relocations as an annual event. London now fines anyone seen feeding a pigeon $500. Hopefully the Spanish birds are happy in their new isolated mountain home? Spilled Chocolate Closes Street in Germany? 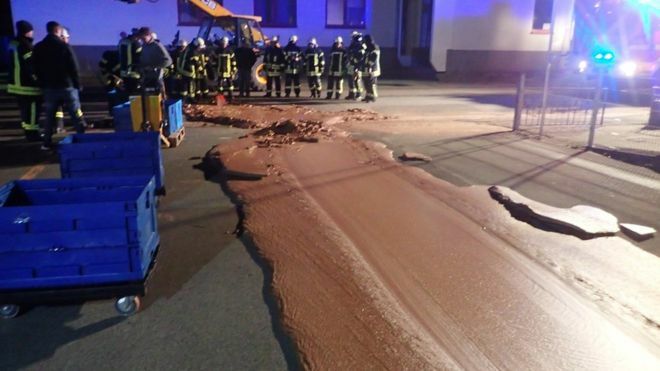 January 9, 2019: Happened recently in Westoennen, Germany, when a local chocolate factory had a major spill from their mixing equipment and over ONE TON of hot chocolate rolled out on to the street. When it hit the chilled pavement it quickly froze — much to the enjoyment of locals and fire fighters who had to pry the “tasty” chocolate off the pavement with shovels — a sweet time was enjoyed by all! 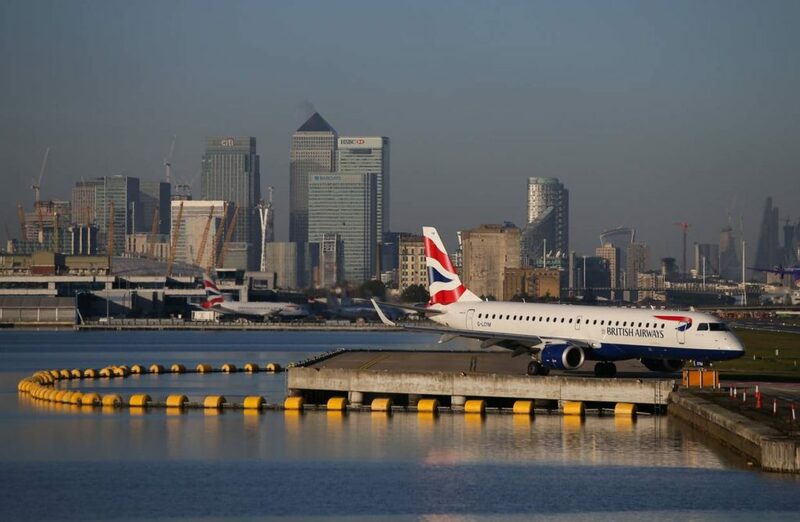 January 7, 2019: The US and Britain have reached a deal that will protect travel flights between the 2 countries post-Brexit — thats good news for the 20 million air travelers who fly between the 2 countries every year — as well as more than 900,000 pounds of cargo! Worth a “spot of tea” don’t you think? AirBNB to Build Own Homes to Rent? 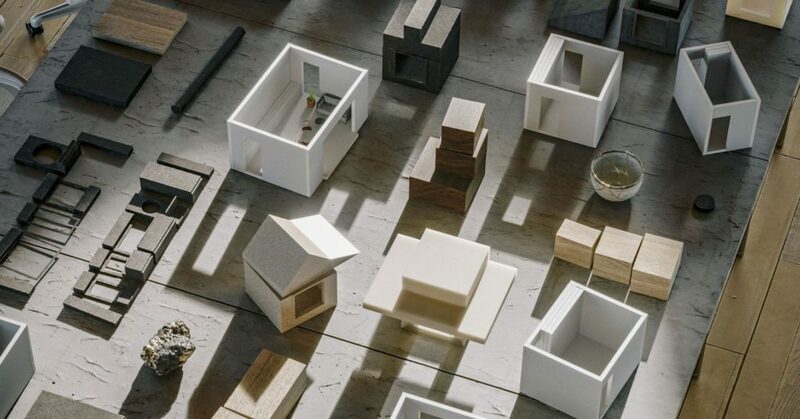 December 13, 2018: The new project is called, “Backyard” and Airbnb says they will be building these small houses for owners who want to rent out rooms and share living spaces with the owner. 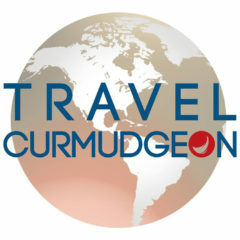 They say it’s to offer “flexible living spaces” for owners and travelers — AirBnb, and this concept, not a TC favorite!!! 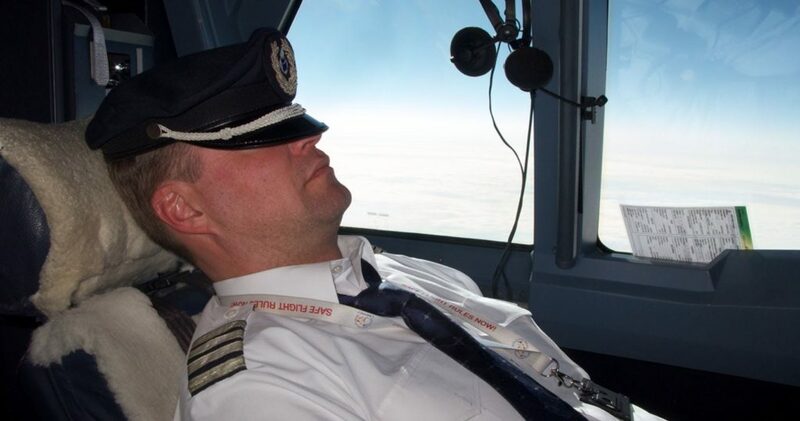 Pilot Falls Asleep and Misses Landing Airport? December 12, 2018: Yup — really happed — somewhere in Australia recently — the pilot of a small 2 engine plane took a nap — and flew over 50 miles past his landing destination — was a charter flight and management explained, “you know, sometimes, these things just happen.” Oh my!!! Great White Shark to Take to the Skies? 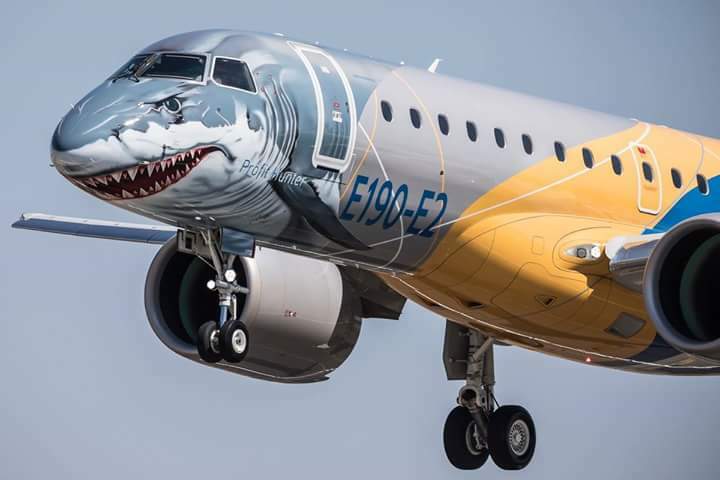 Regional jet manufacturer Embraer is set to build a new small jet — appropriately named “the profit hunter” (customer airlines will love that, not sure about the passengers?) and it will be painted to look like a Great White Shark! Hopefully this design and paint thinking works out and no “splash” back from flyers?